These three adorable littles belong to one of my bests, and they all happen to have April birthdays! Not only that, but two of them have the SAME birthday - how special!! Last year we did a birthday session with the two youngest, and this year their older sister got in on the fun. 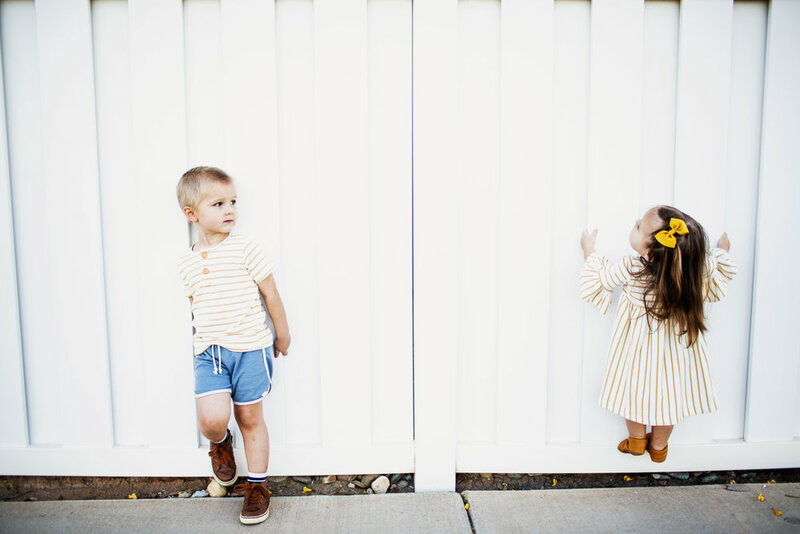 It was a sweet little session with sass, style, and smiles ;-) Love watching these kiddos grow and their personalities shine!